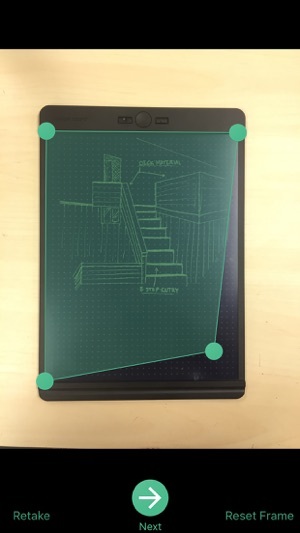 Blackboard™ by Boogie Board™ is an electronic writing tool to plan, sketch, and design featuring Liquid Crystal Paper™. 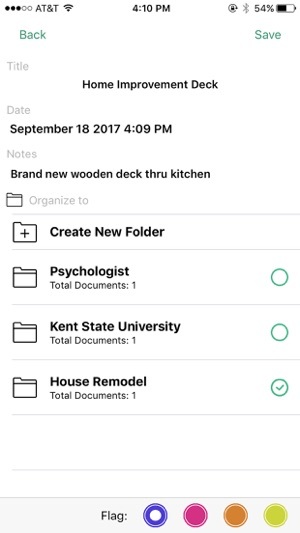 And the free Blackboard app makes it easy to save, organize, search, and share your work, doodles, designs, lists, and more. 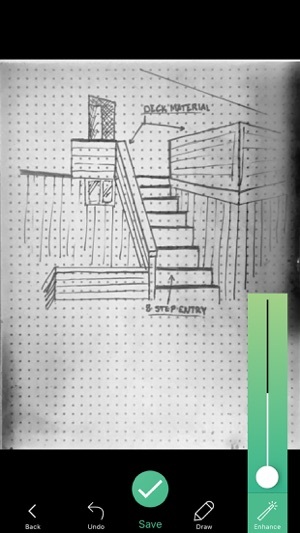 The Blackboard app uses your mobile device camera to scan your Blackboard. 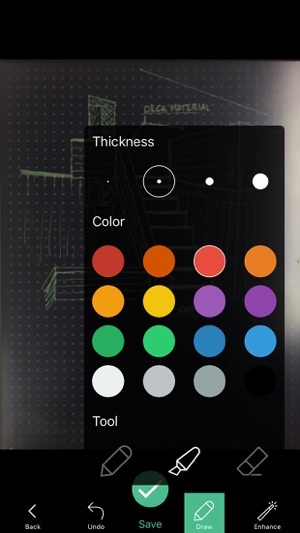 The Blackboard app includes tools to draw, highlight, and enhance your work. 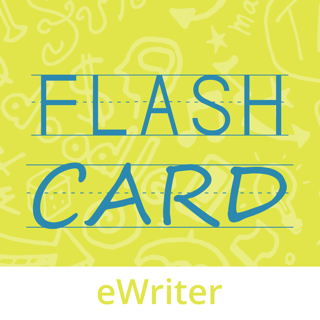 The Blackboard app archives your work as images or PDFs and makes sharing to E-Mail, Messages, and more a cinch. 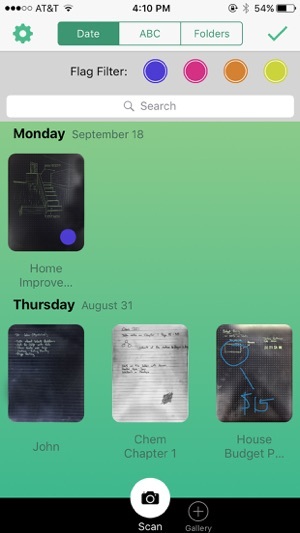 The Blackboard app automatically tags your work, making organization and search a breeze. Privacy update and minor bug fixes. Why doesn’t this app support image rotation feature? I usually use board in landscape. But scanned image is in portrait. In the current version, there is no synchronization function with the cloud. © 2017 Kent Displays, Inc.